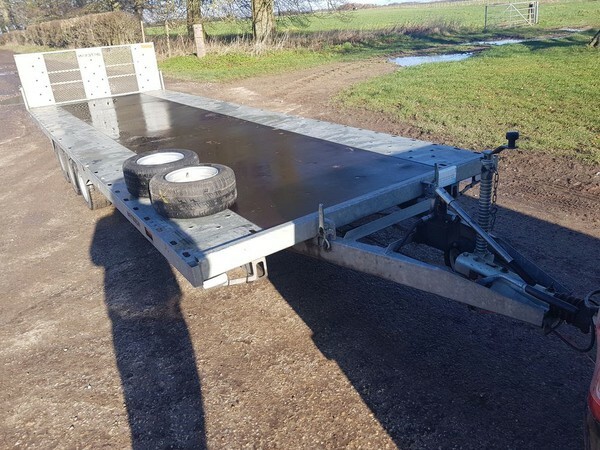 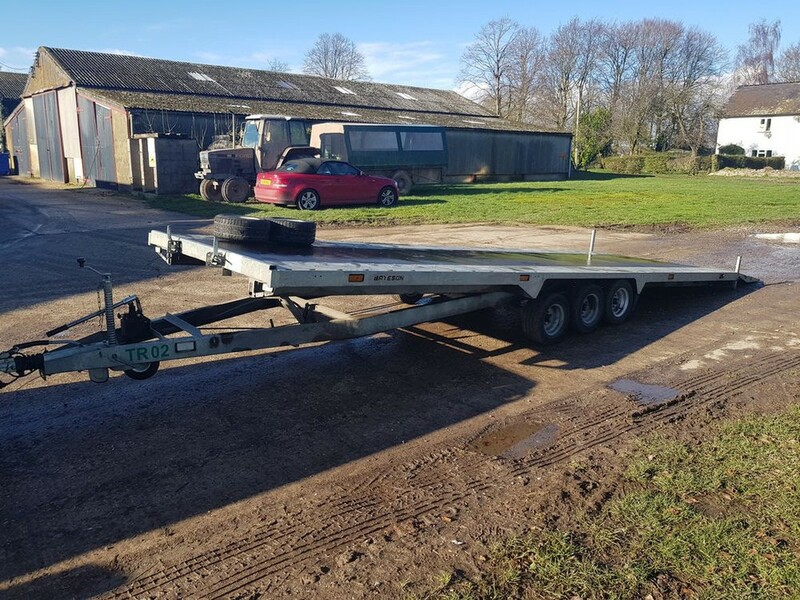 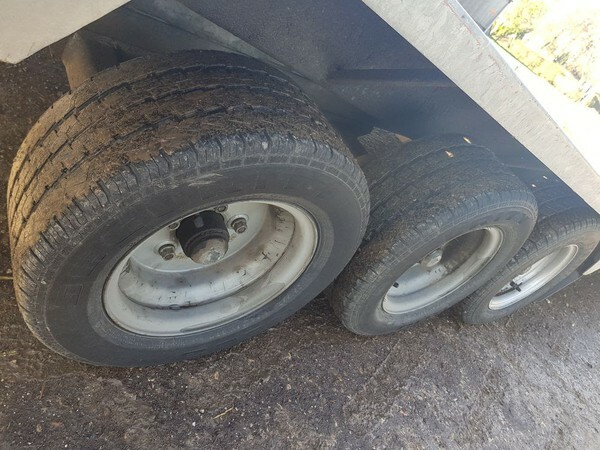 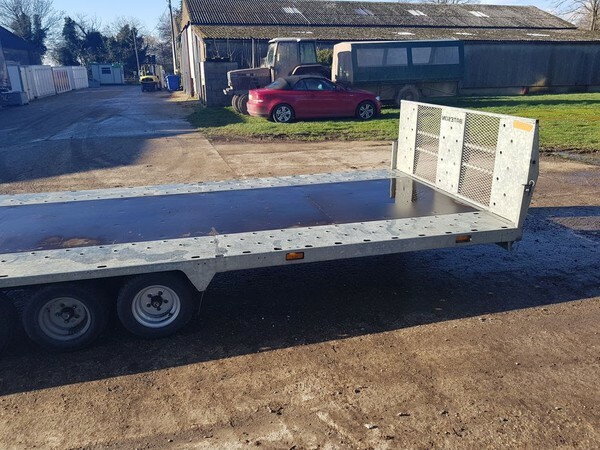 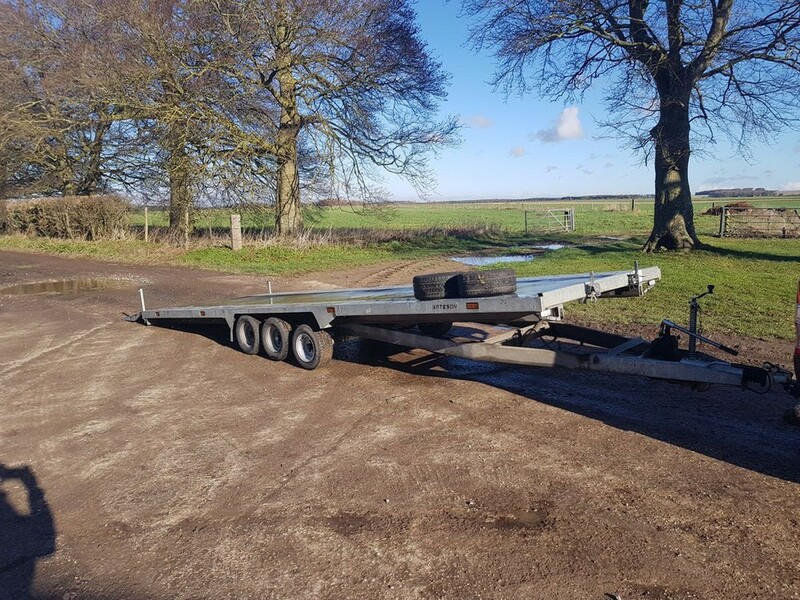 This trailer has been well maintained by our maintenance department and is in great condition. 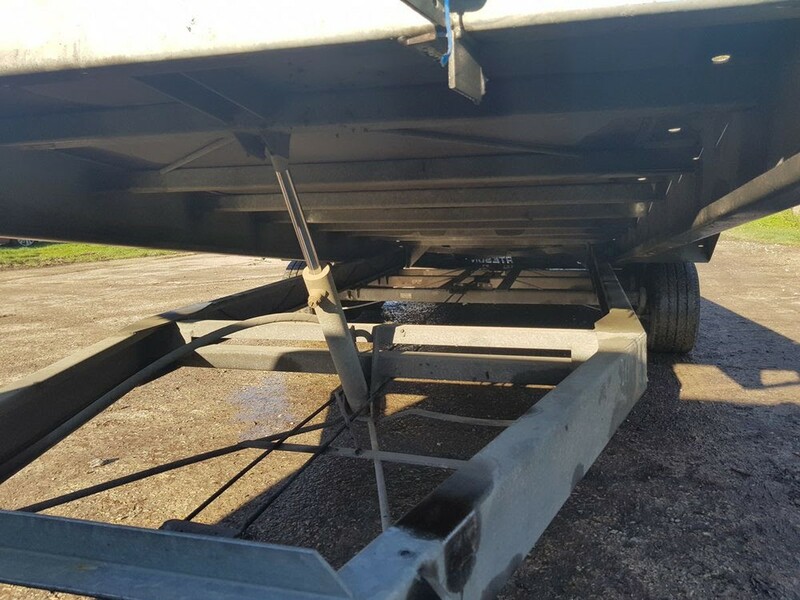 Hydraulic hand pump tilted bed system (full working condition). We have owned this from new. 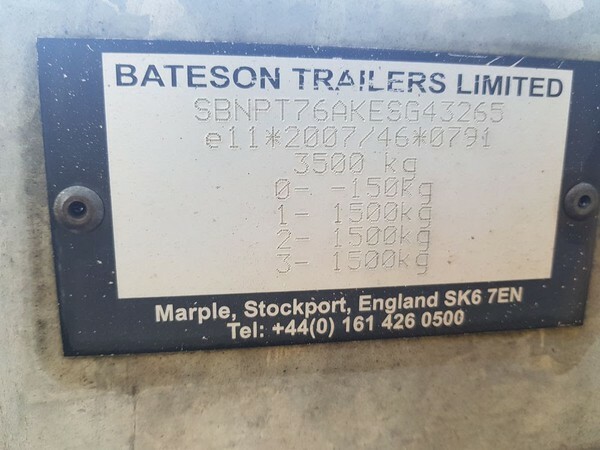 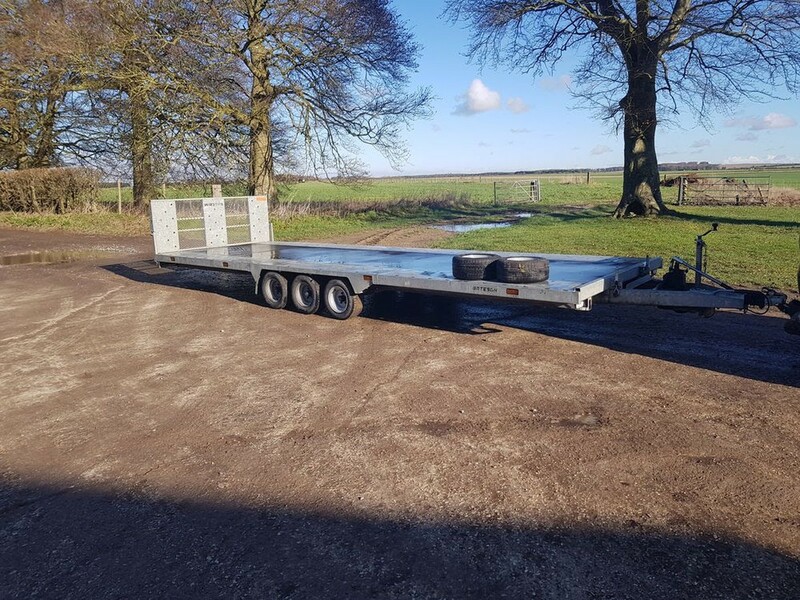 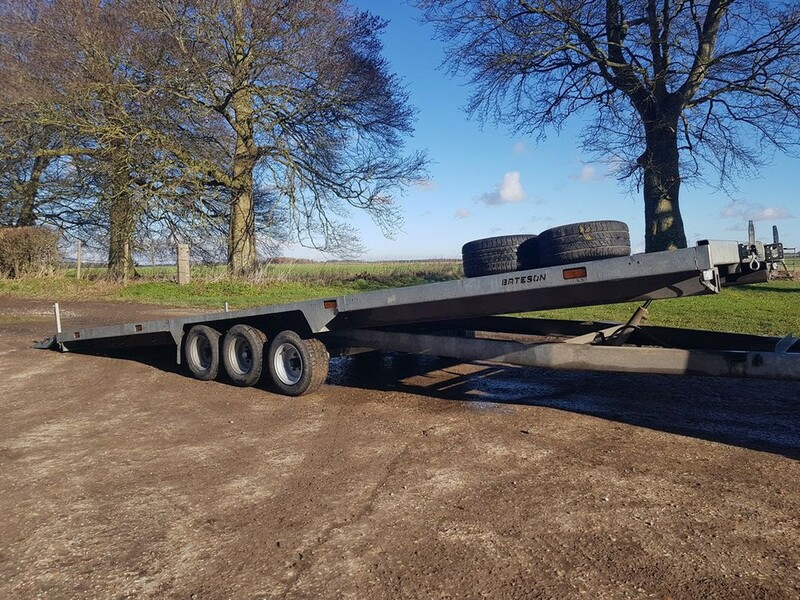 Please could you mark my advert as sold recently placed for the Bateson 20ft trailer, we have now sold this.